You have heard the word “stan” before, in the names of many Central Asian countries. Stan means “the place of” or “the land of.” Safestan means safe place. Safestan.com was created to help build safer, secure and reliable home rental environment. 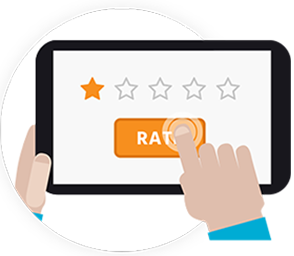 Help us improve the home rental experience for everyone by leaving a review for your landlord on our site. Please see our instructional video on how to leave a review for your landlord. We do not charge users to write reviews, and our reviews are free to view. Our reviews are user-generated by renters. 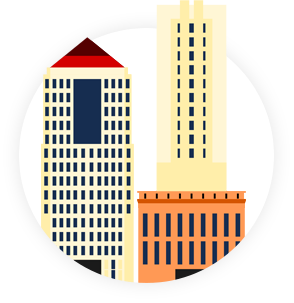 Whether your review apartment building or private rental residence it's easy to submit the review on our site. All that is needed is your landlord address.